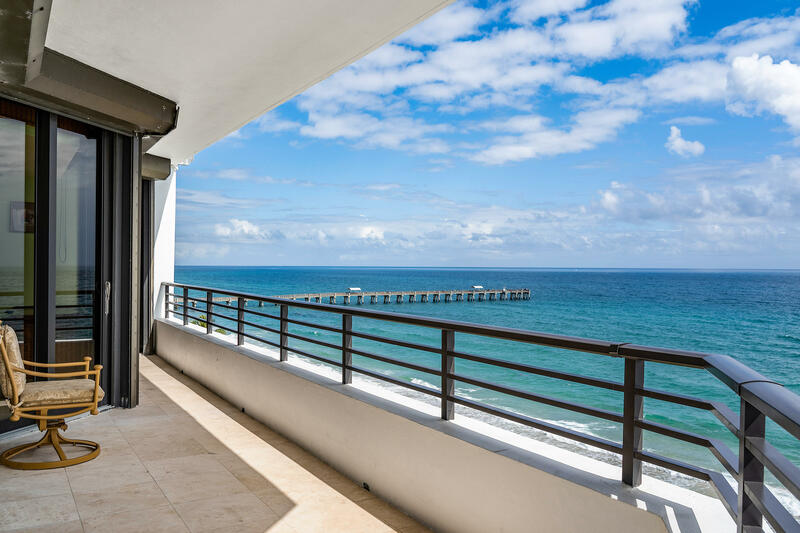 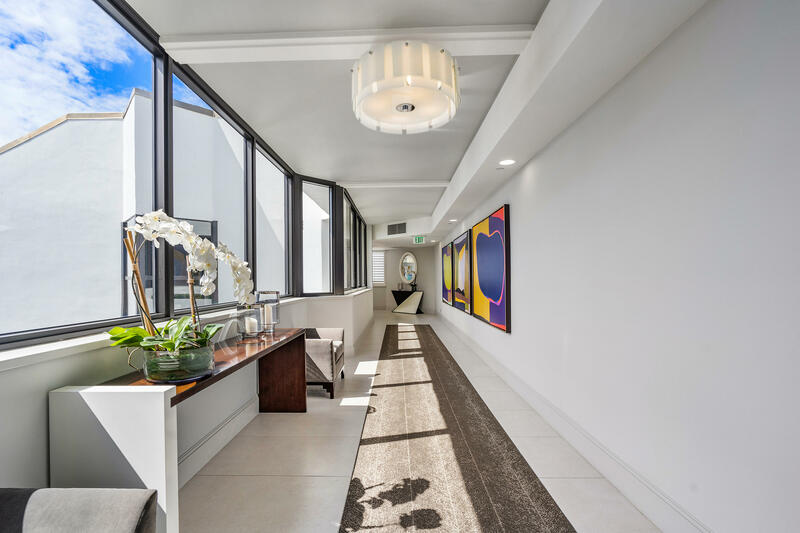 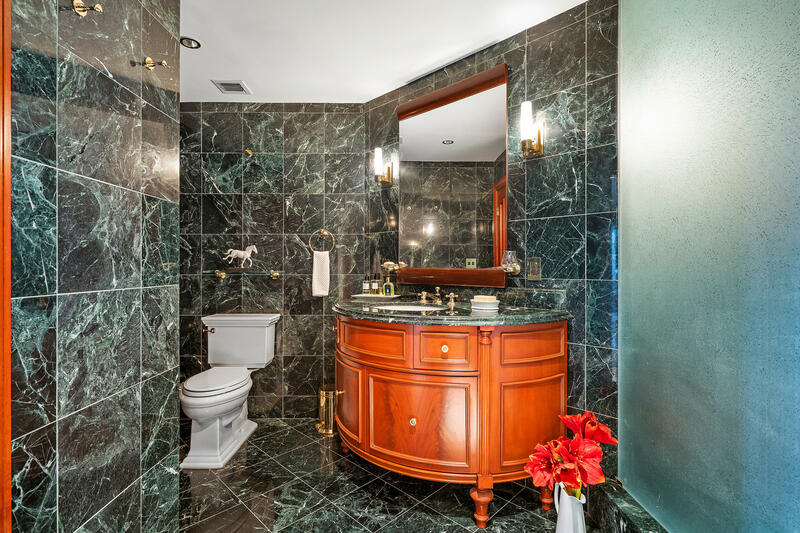 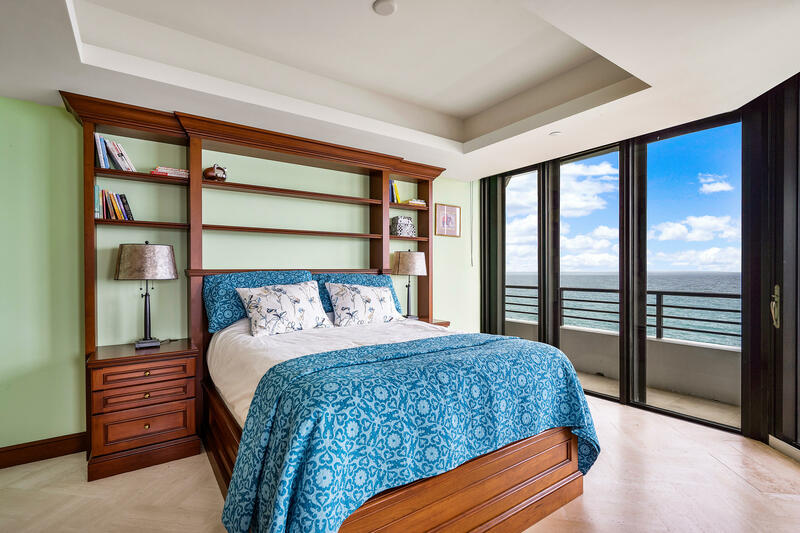 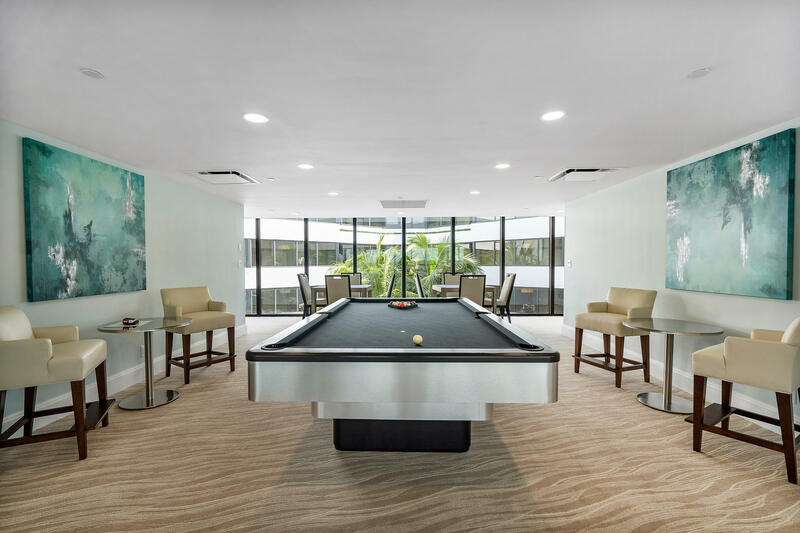 3100 S Ocean Boulevard #701n located in Palm Beach, FL is a condo with 3 bedrooms, 3 full baths and 1 half baths.The Condo at 3100 S Ocean Boulevard #701n was built in 1985 in Palm Beach and offers a 2 car garage. 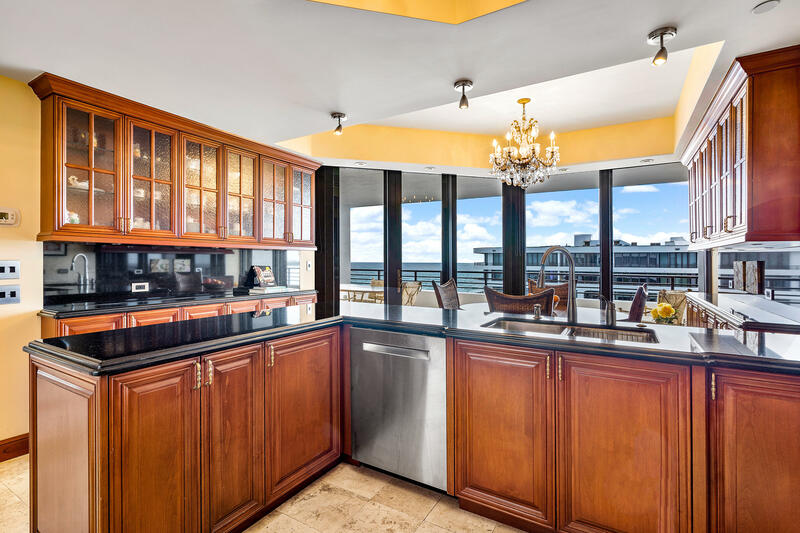 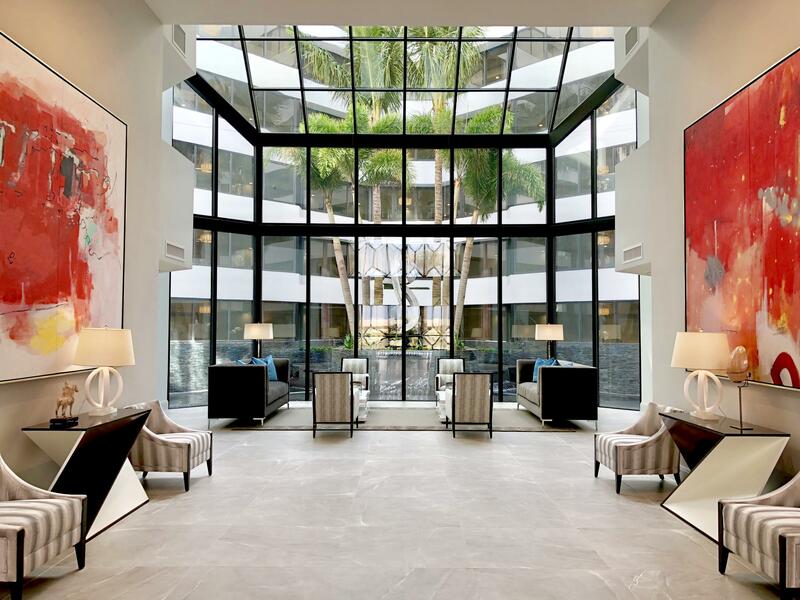 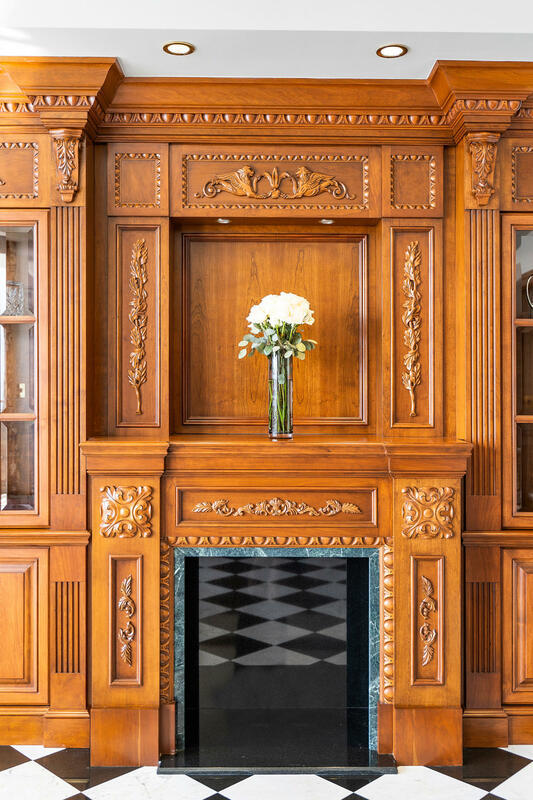 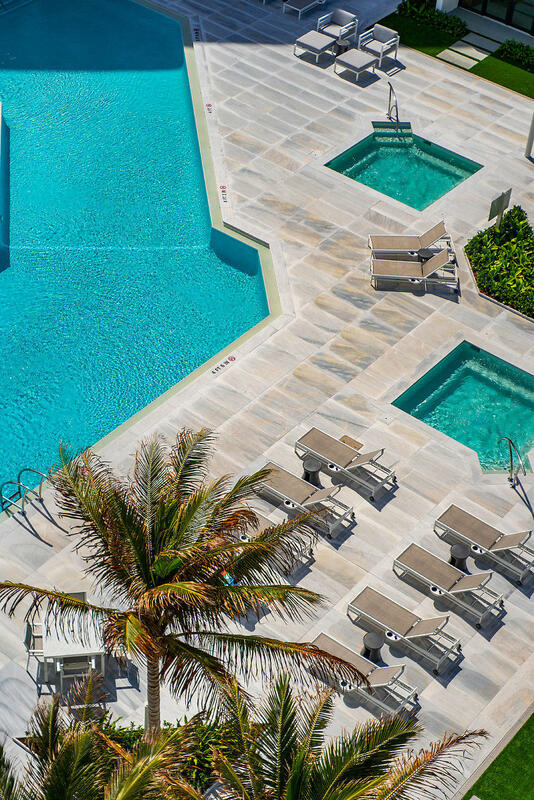 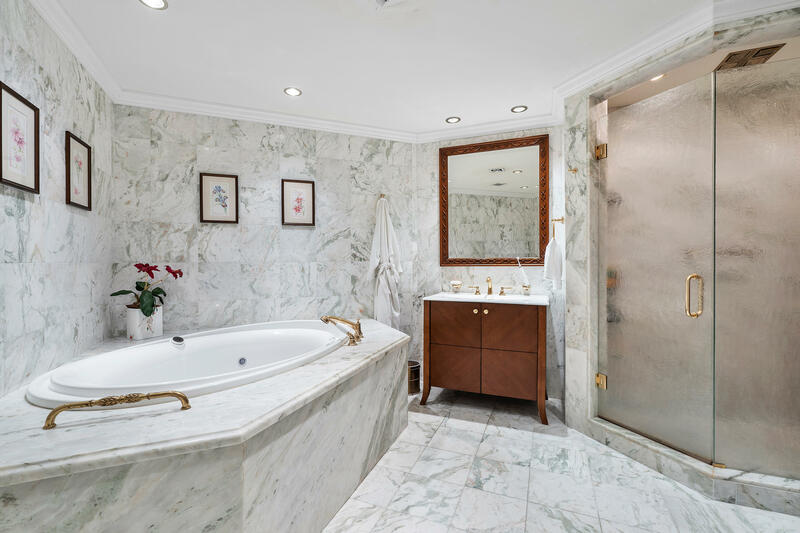 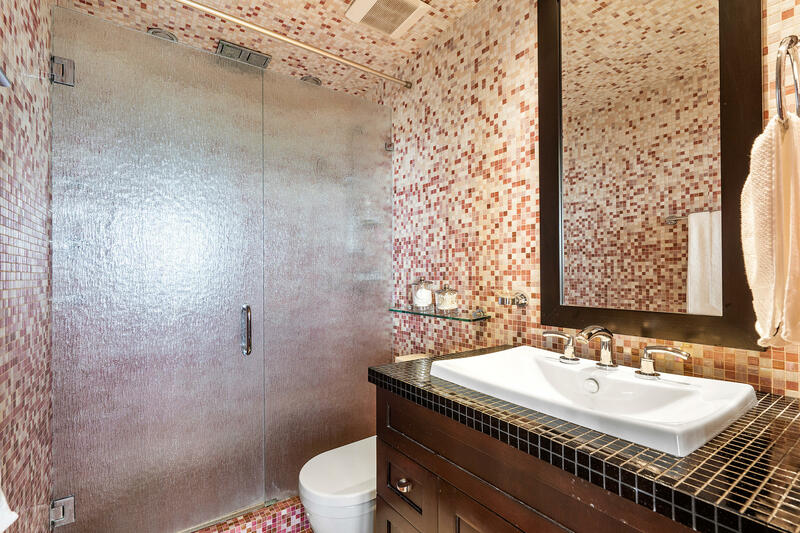 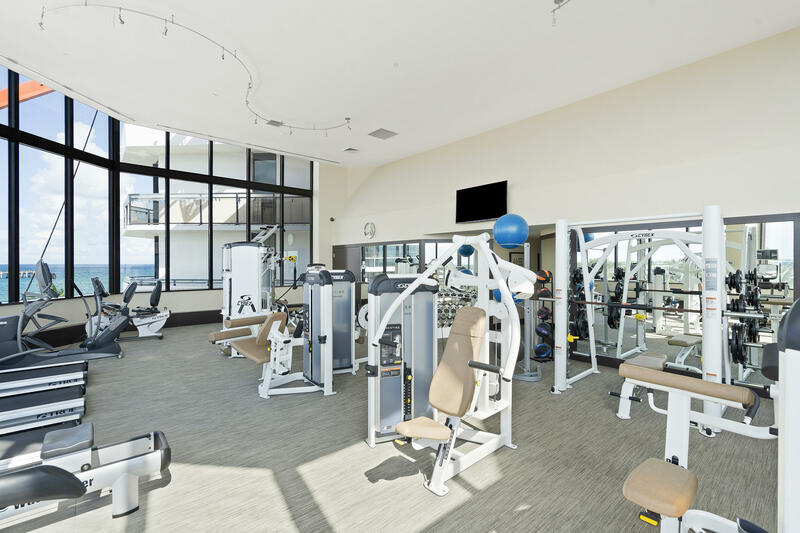 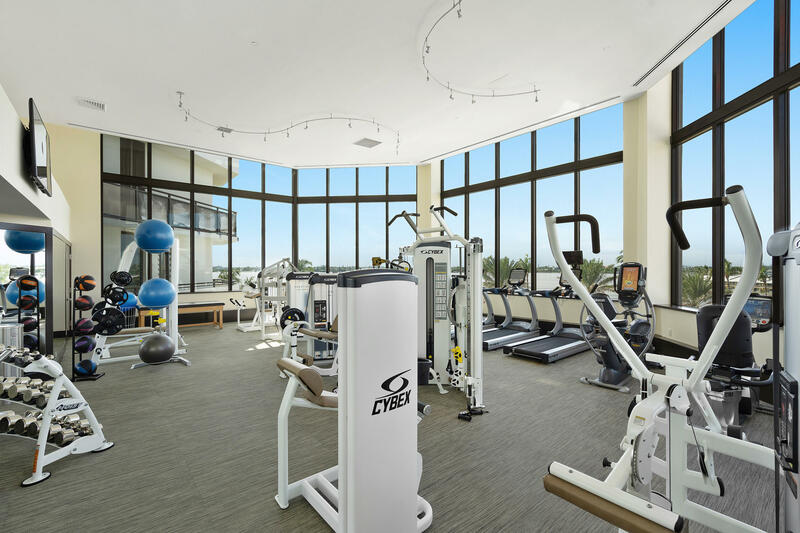 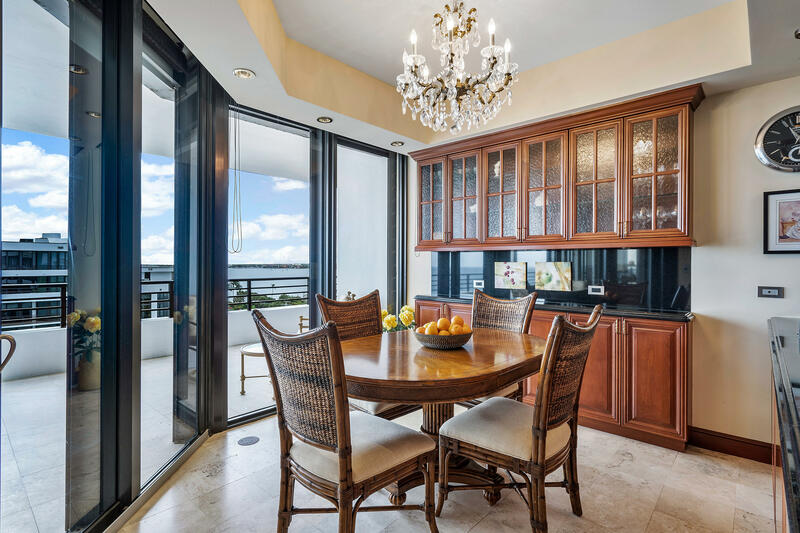 This Palm Beach Condo offers pool, tennis, elevator, lobby, exercise room, community room, spa-hot tub. 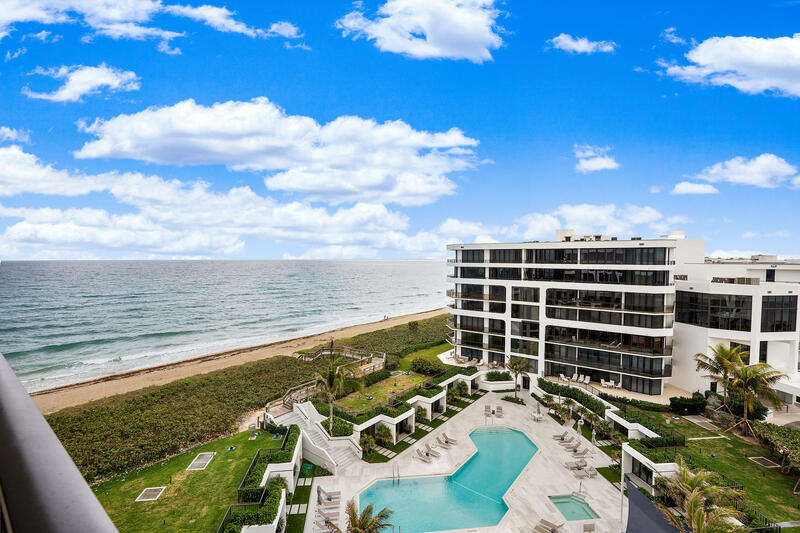 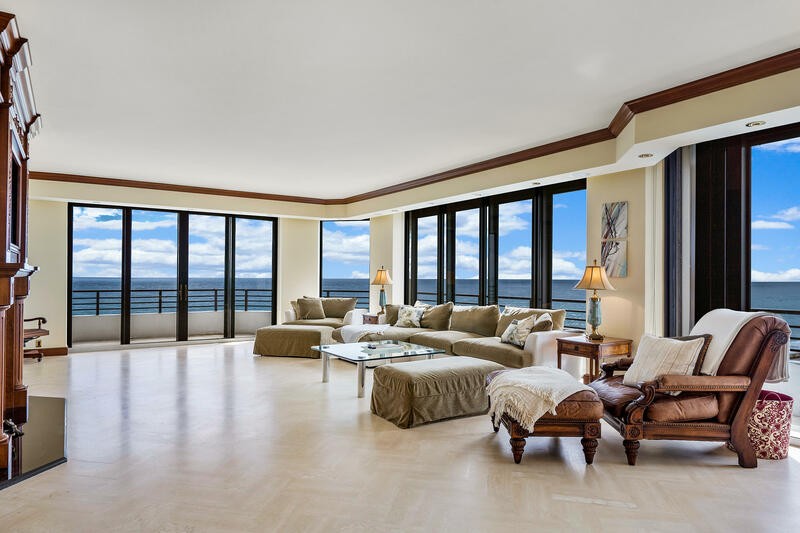 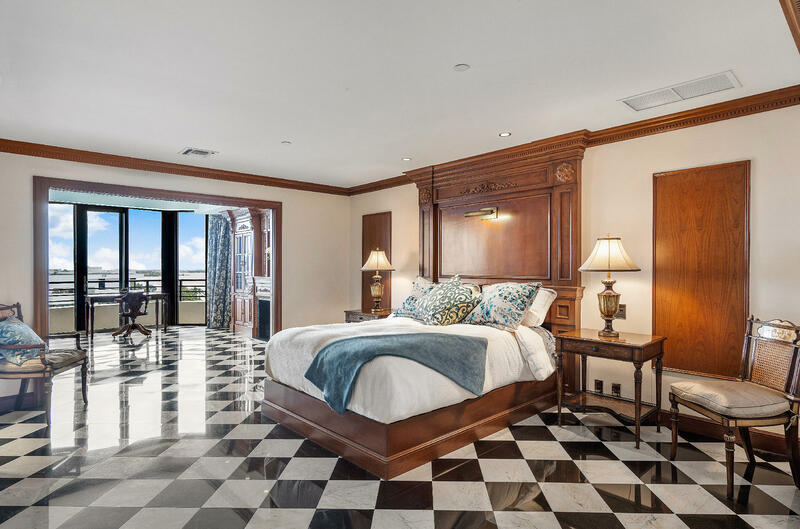 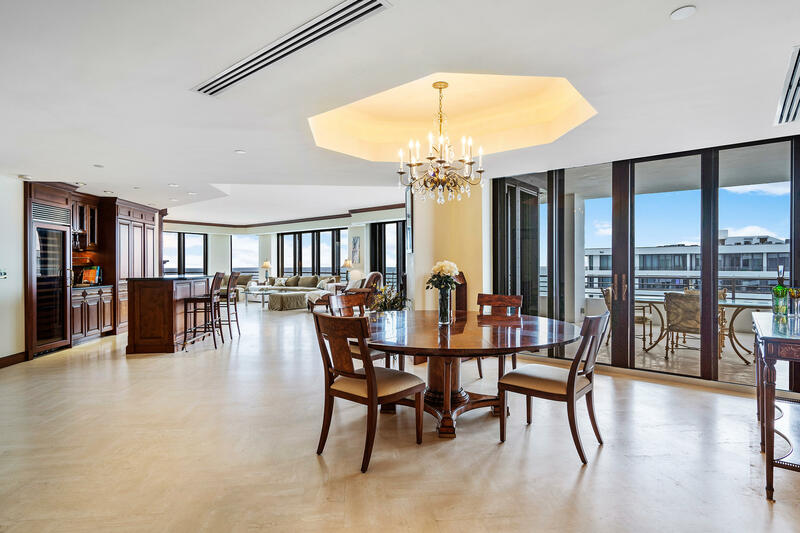 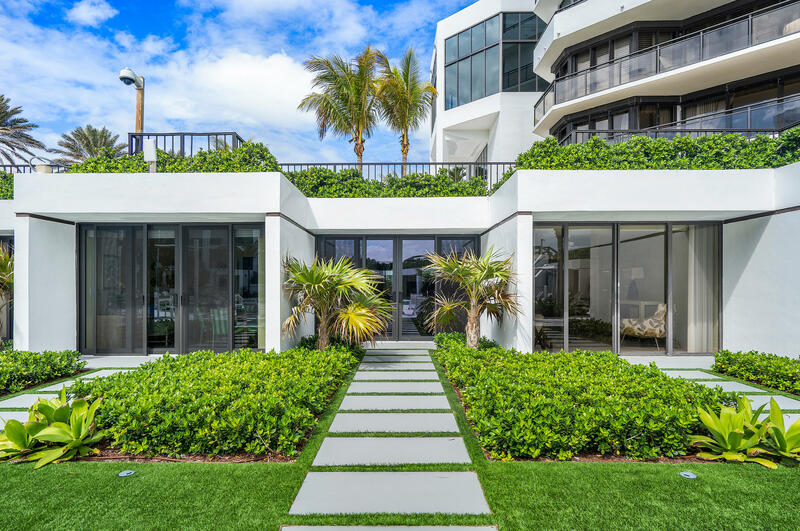 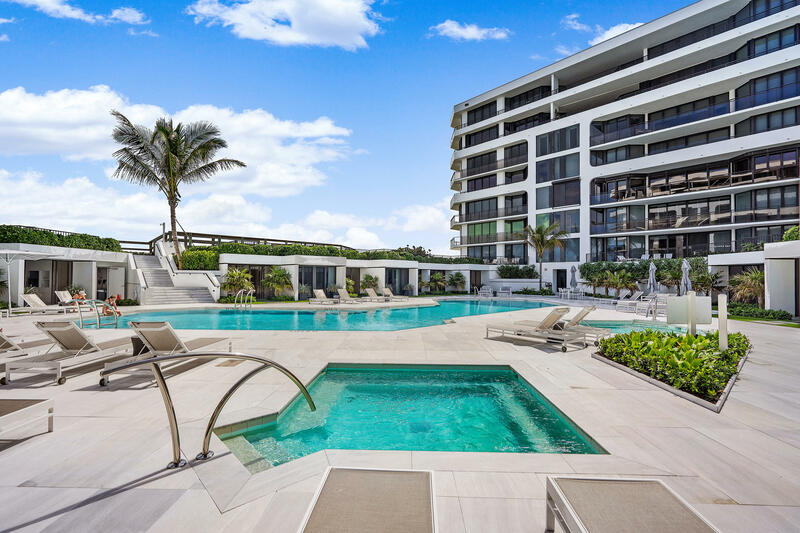 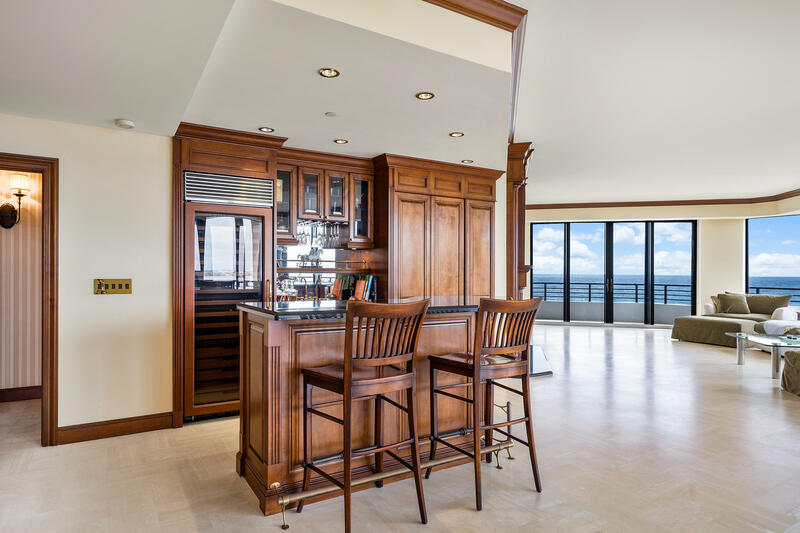 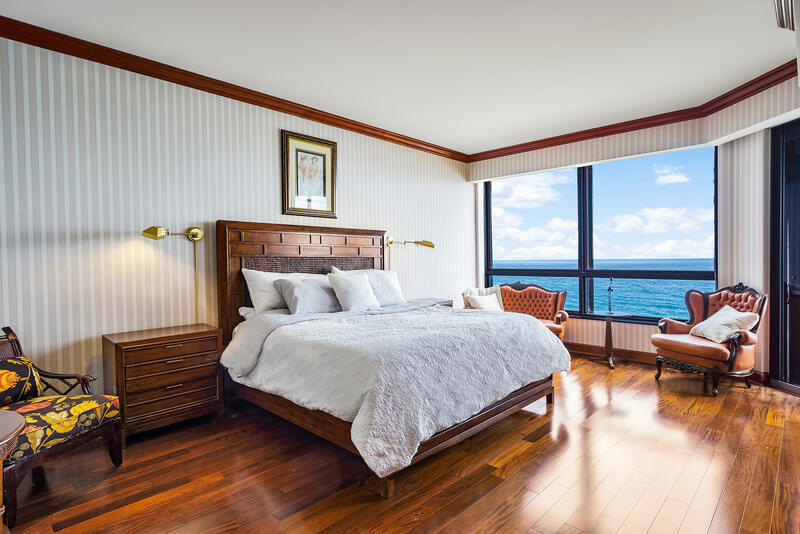 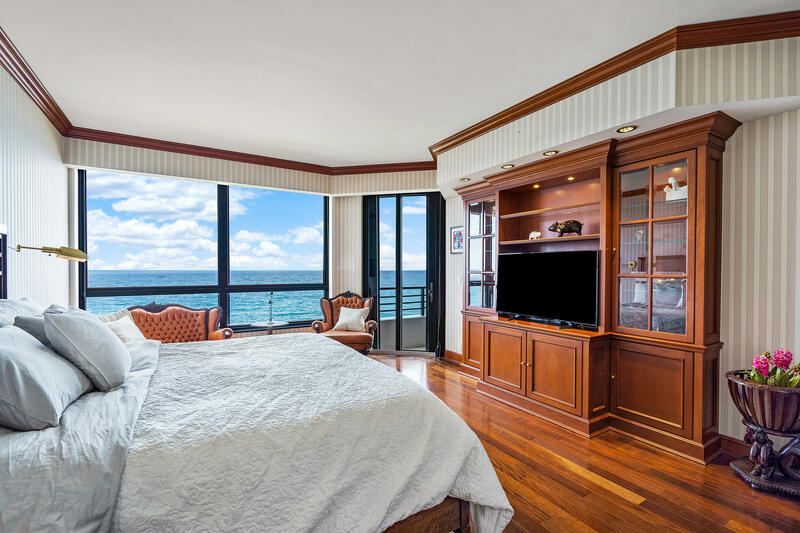 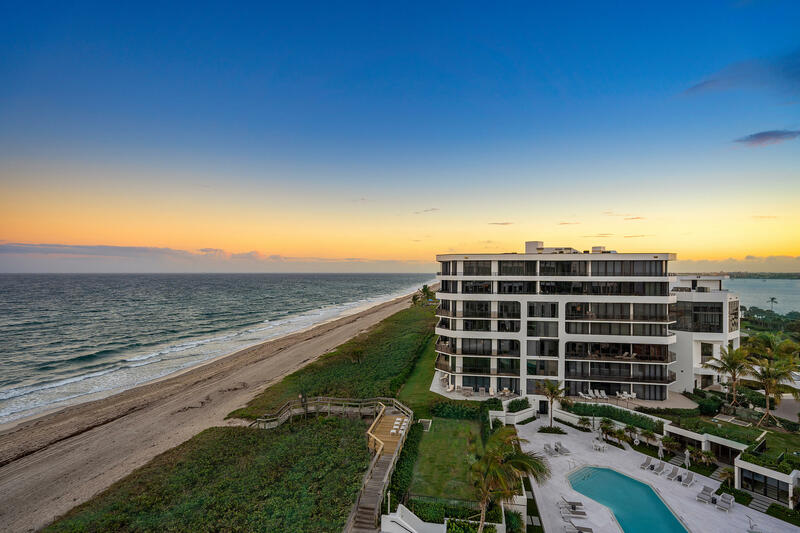 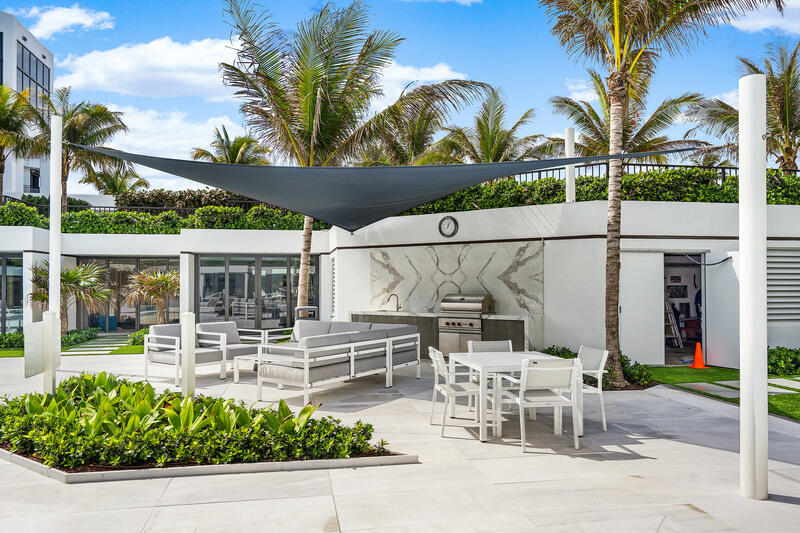 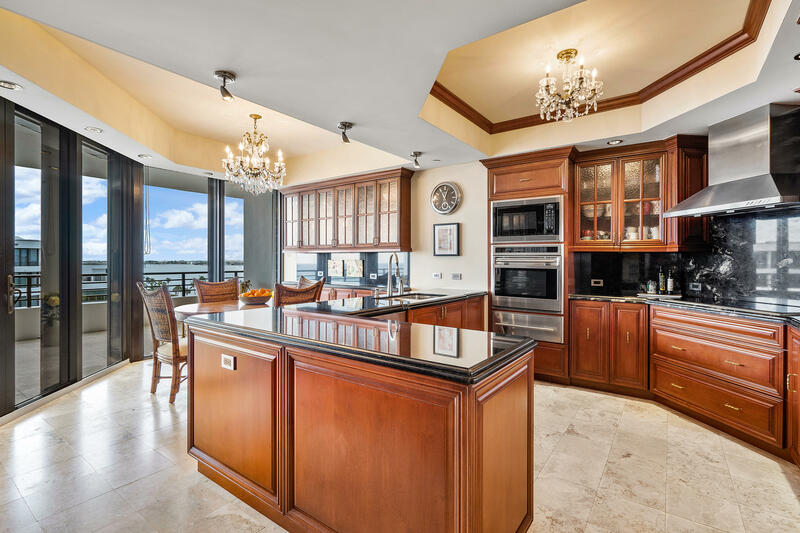 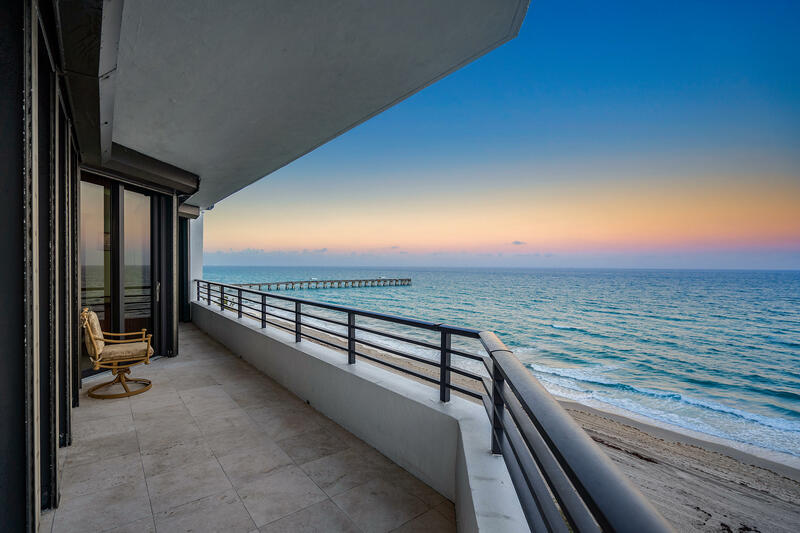 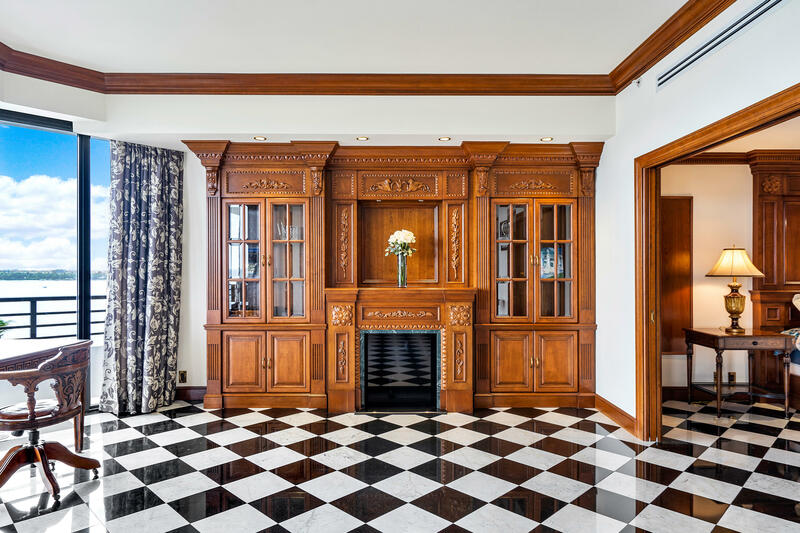 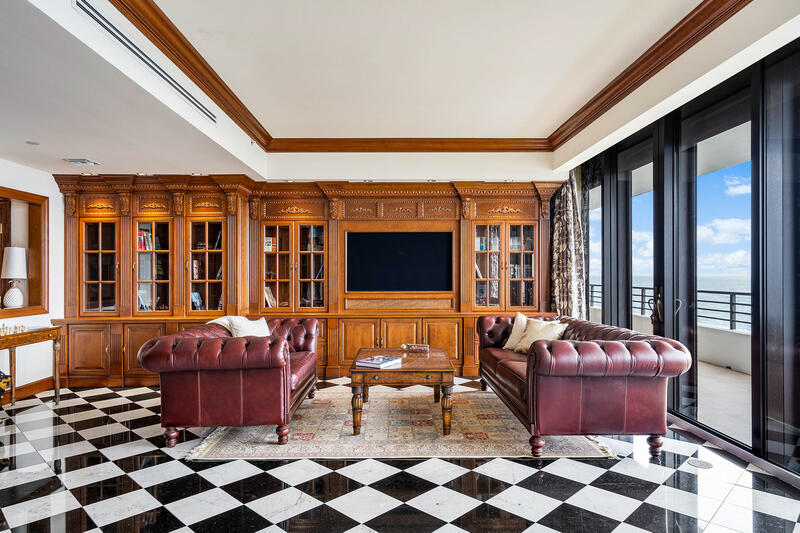 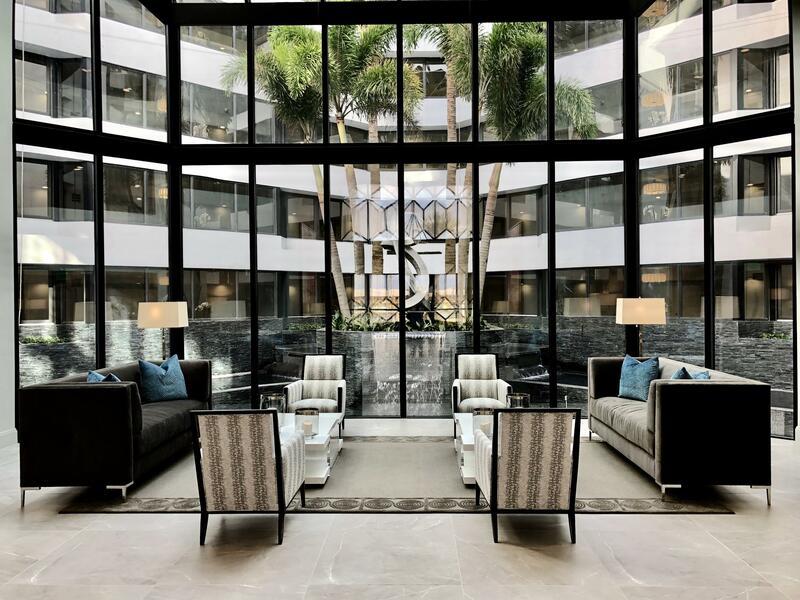 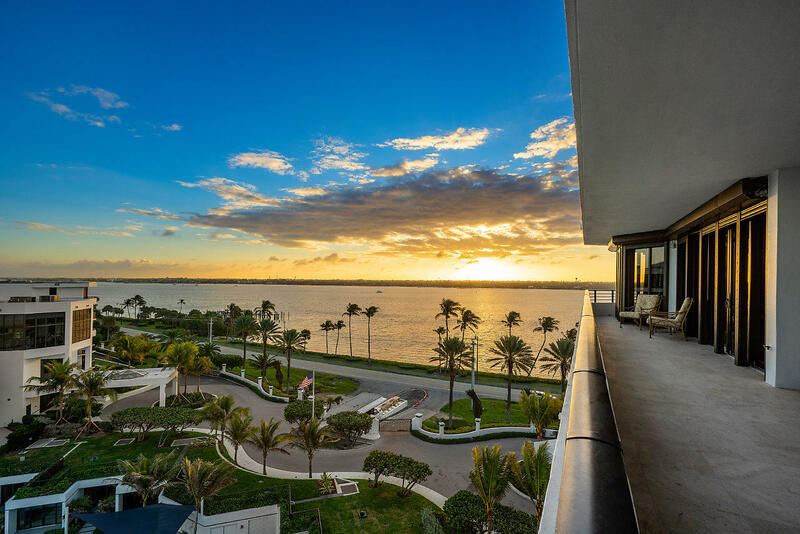 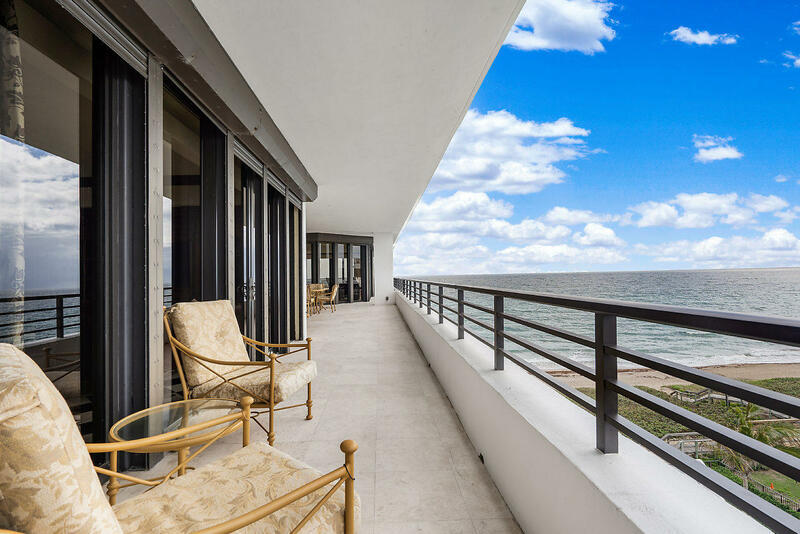 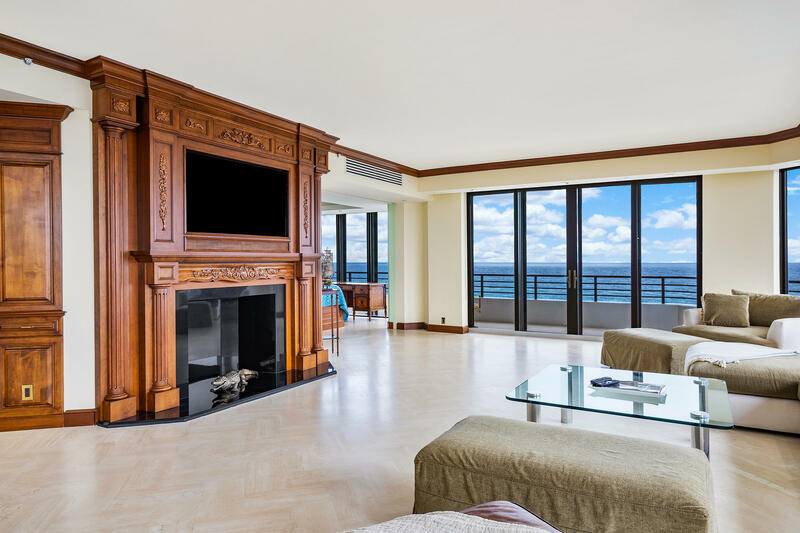 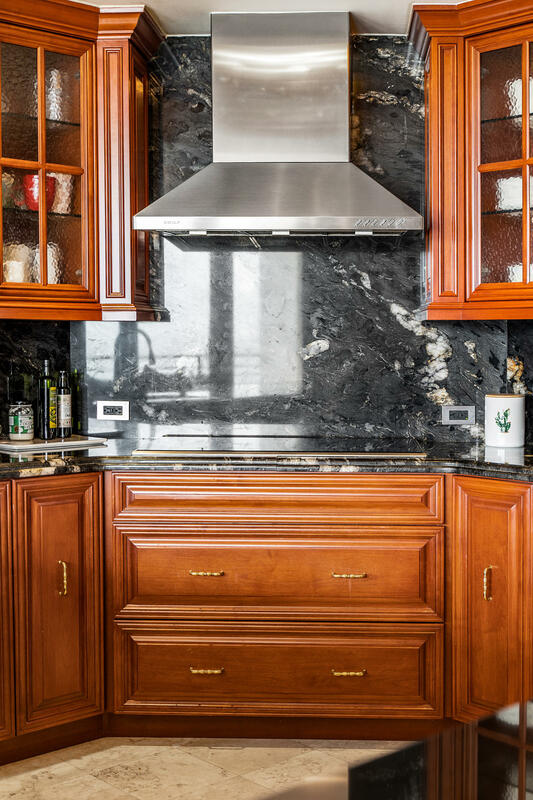 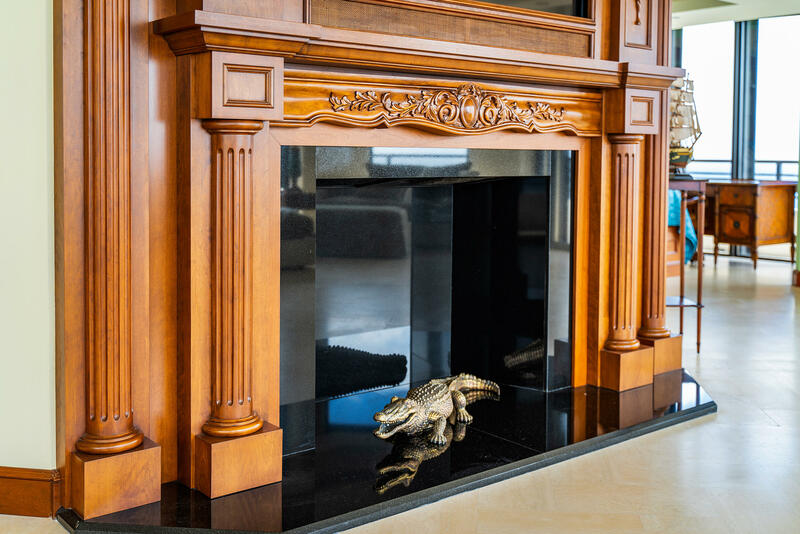 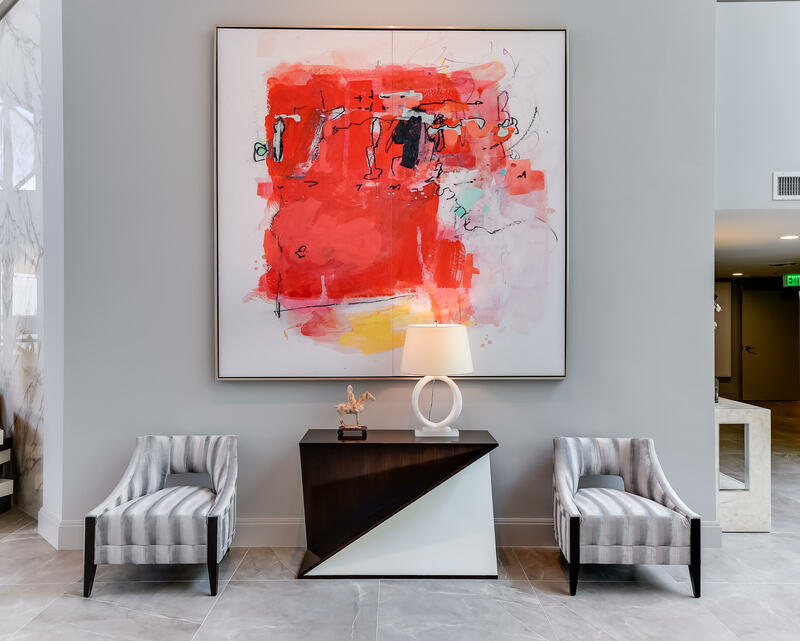 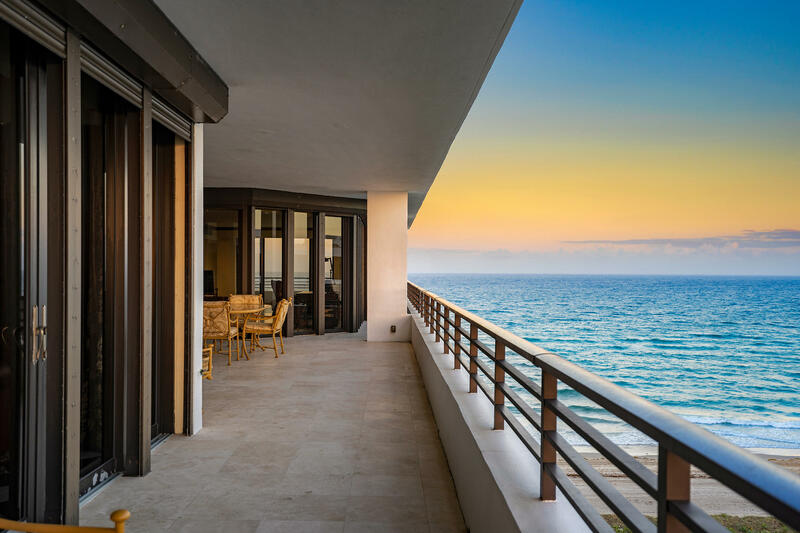 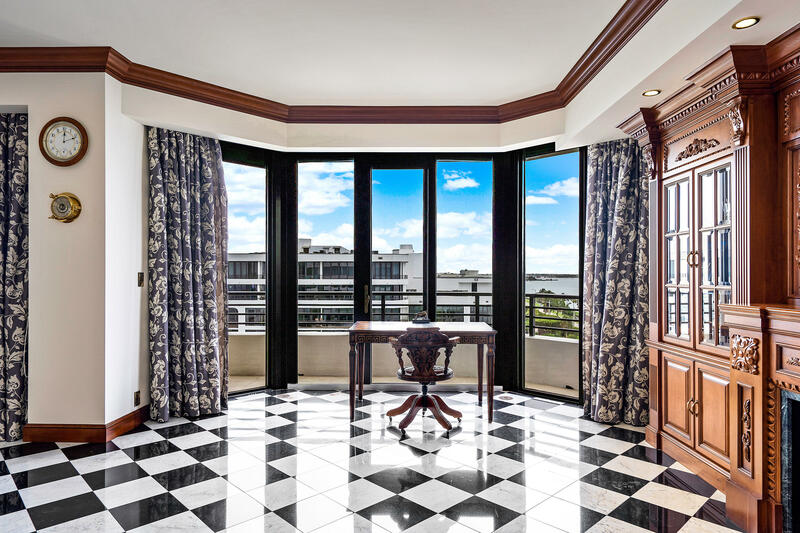 3100 S Ocean Boulevard #701n Palm Beach, Fl is currently listed for $4,995,000 under the MLS# RX-10509691. 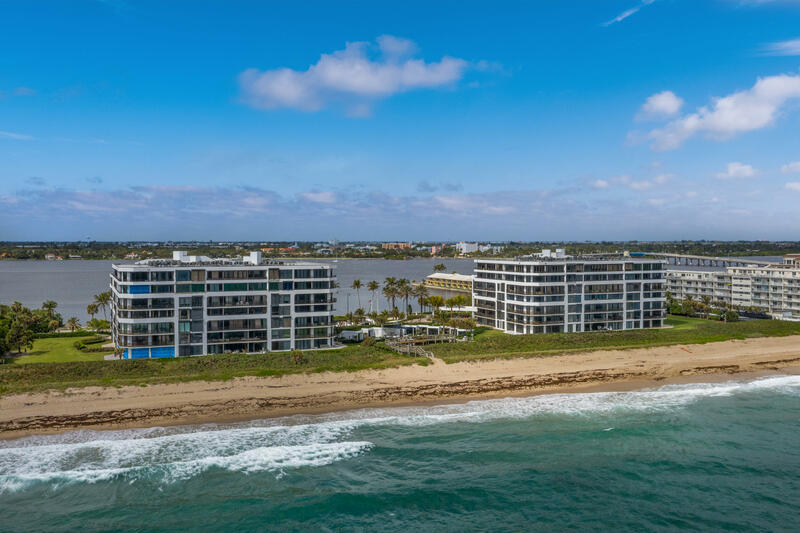 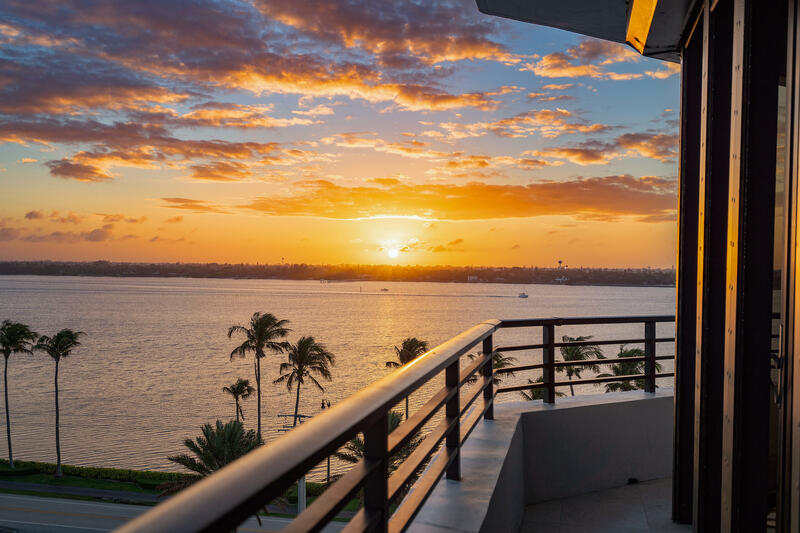 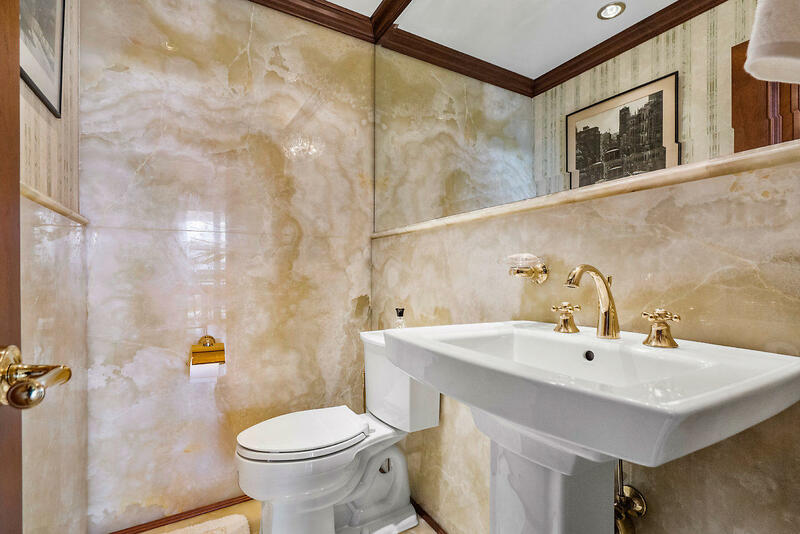 This Condo has been put on the Palm Beach MLS system and currently has a status of ACT. 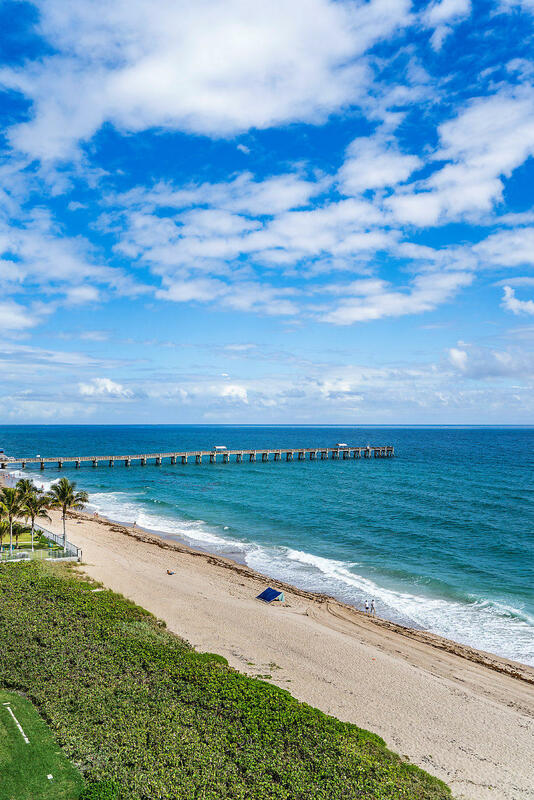 Palm Beach in Palm Beach is really a wonderful community in a great city. 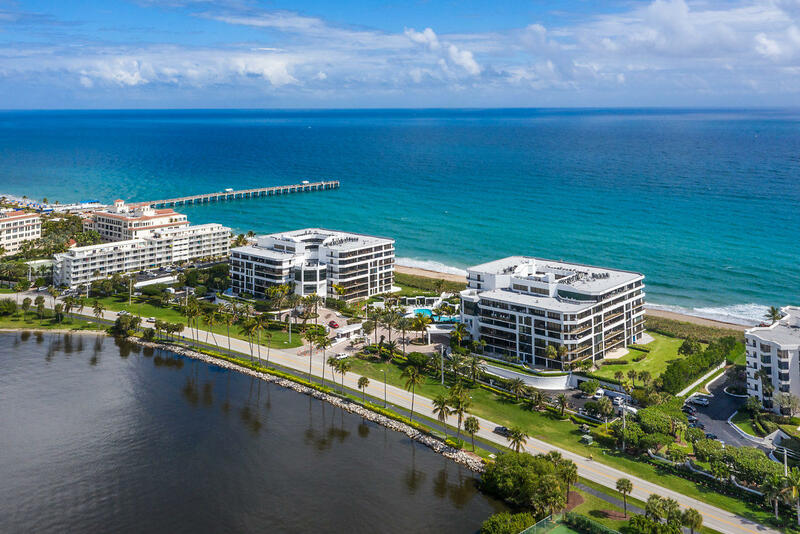 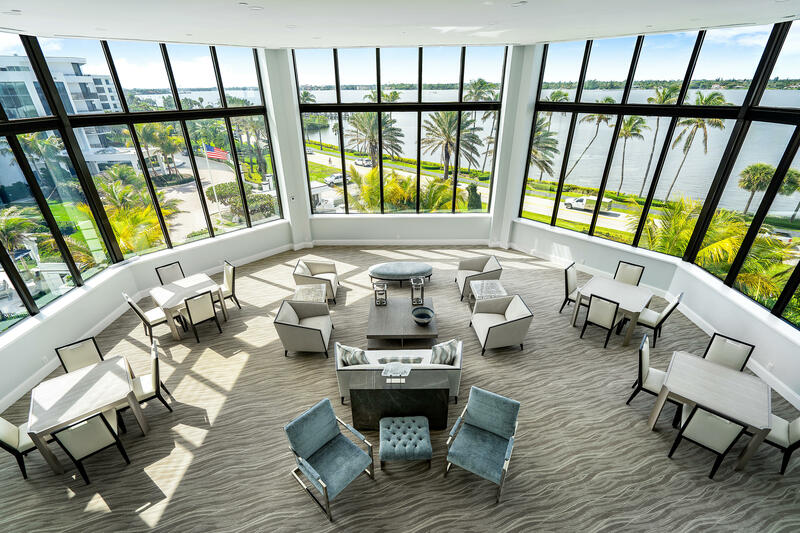 If you like the beautiful Palm Beach location but you are not sure about this community. 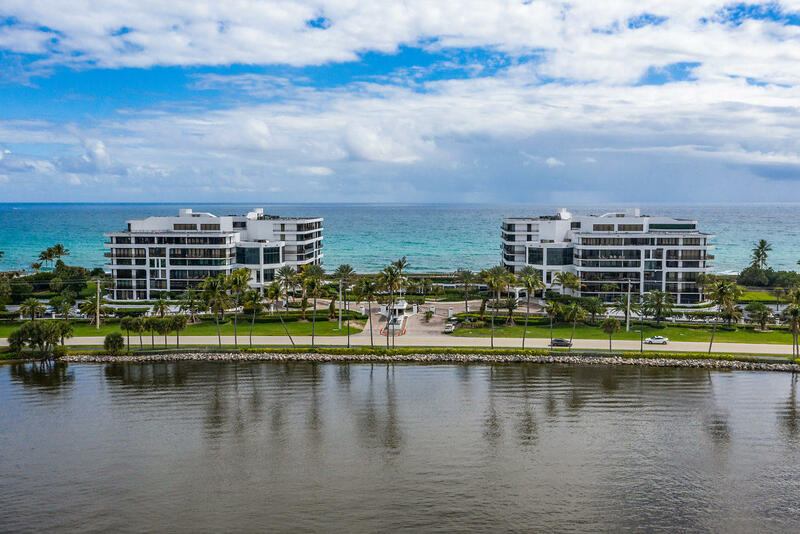 You might like one of the other local communities like Enclave or Reef Condo or Tres Vidas or Eden Villa or Beach Point that are located here.